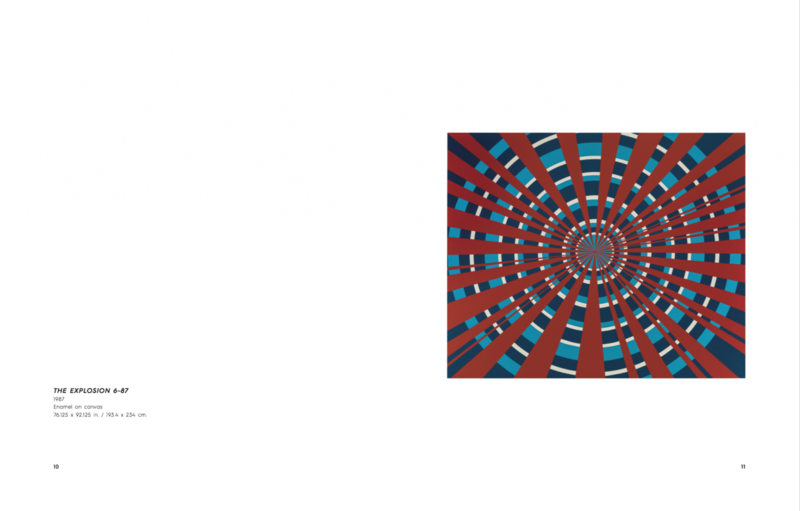 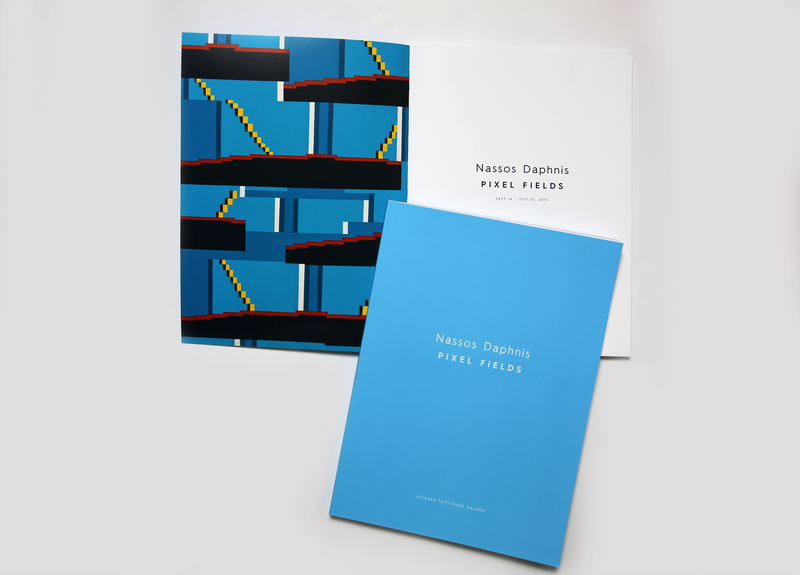 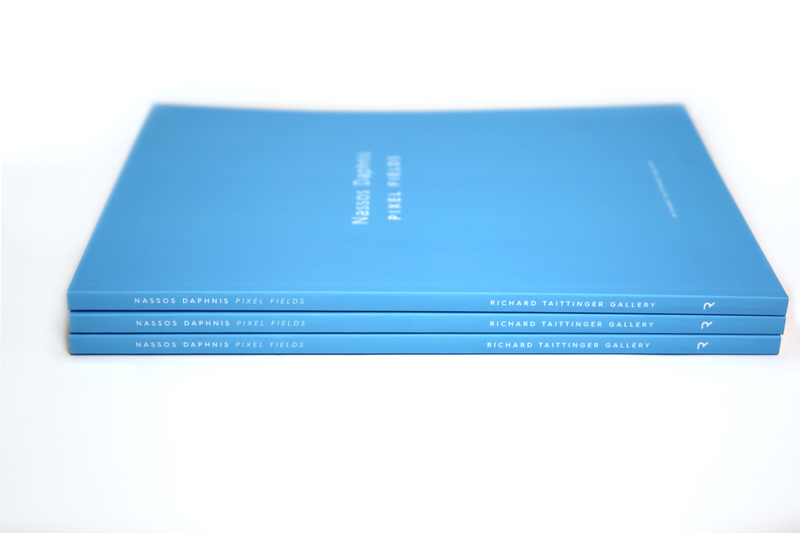 The exhibition catalog for the solo exhibition of Nassos Daphnis; Pixel Fields. 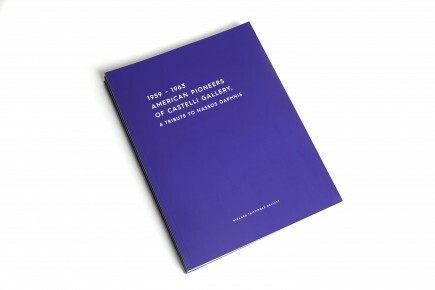 This show featured a selection of works by the Greek-American artist; a narrative showcasing how the computer affected the works by an artist who had been provocating his own color theory. 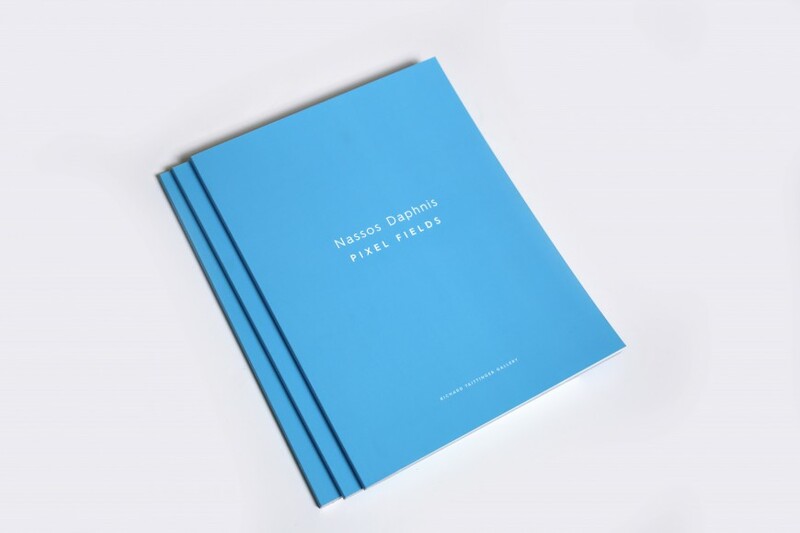 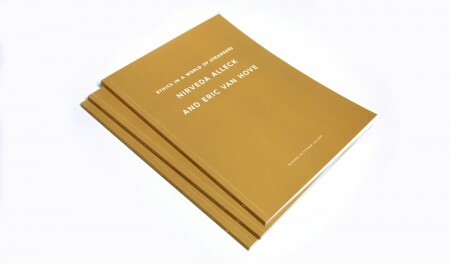 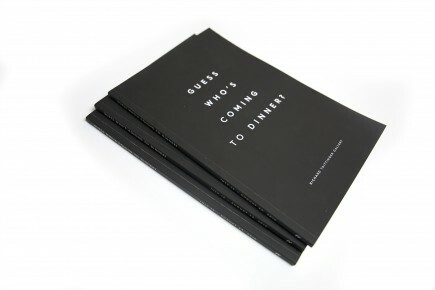 The catalog includes essays written by scholar Anthony Hayden Guest, and Nassos’s son, Demetri Daphnis.